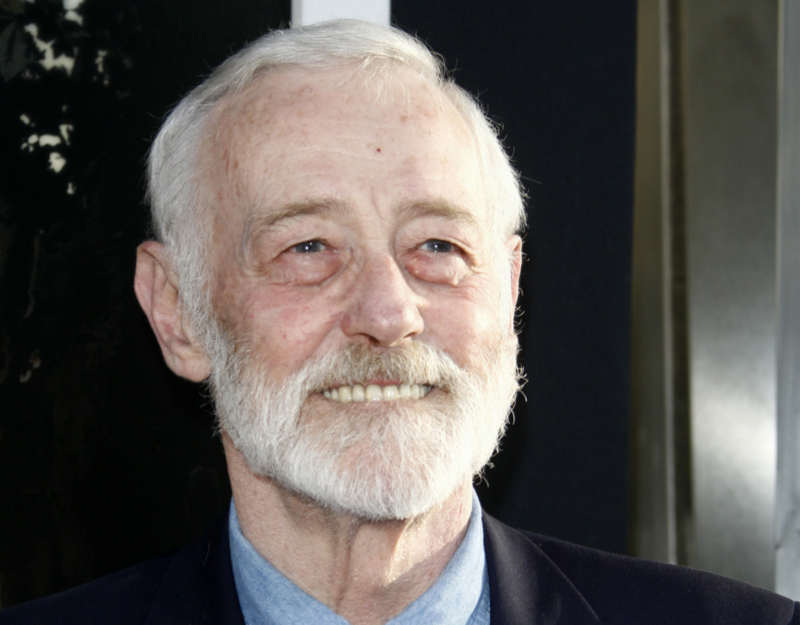 British actor John Mahoney, best known for playing the cranky dad on the hit ‘90s television show “Frasier” has passed away. He was 77. Mahoney’s manager, Paul Martino confirmed the death stating Mahoney died Sunday, February 4 after a brief hospitalisation. The actor’s cause of death has not been announced publicly. Frasier was a popular NBC television show that ran from 1993-2004. The spin-off of “Cheers” saw Mahoney play the retired ex-policeman and father to Kelsey Grammer and David Hyde Pierce’s characters Frasier and Niles. Mahoney’s character, Martin Crane was best known for sitting in his battered old armchair and annoying Frasier alongside his beloved dog Eddy. During the show’s 11 season run, Mahoney earned two Emmy nominations, two Golden Globe nominations and a Screen Actors Guild award for his work as Marty Crane. The show itself earned five consecutive Emmy awards for Best Comedy. Although Mahoney was born in Blackpool, England, he called Chicago his home. After spending his early years in Manchester, Mahoney visited his sister who had married an American GI and moved to the United States. During his visit, Mahoney fell in love with the country and decided to make Chicago his adopted hometown. Mahoney had referred to Chicago as his favorite place in the world. While he was best known for his role in Frasier, Mahoney appeared in numerous film and television projects. He was also an accomplished stage actor and the winner of a 1986 Tony Award for his role in “The House of Blue Leaves”. Mahoney joined the Steppenwolf Theater Company in the 1970’s and worked with the company for nearly 40 years. This entry was posted in Celebrity Deaths on February 6th, 2018 by ObitTree .